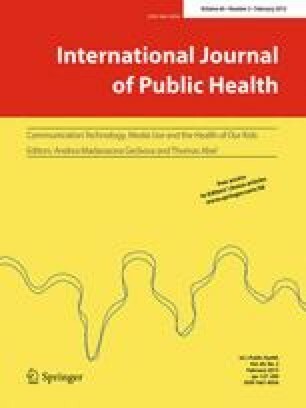 This study investigated the unique associations between electronic media communication (EMC) with friends and adolescent substance use (tobacco, alcohol, and cannabis), over and beyond the associations of face-to-face (FTF) interactions with friends and the average level of classroom substance use. 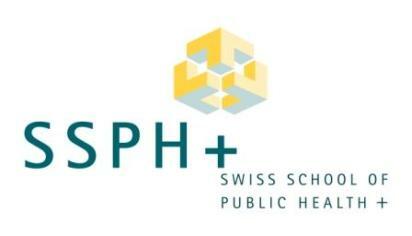 Drawn from the cross-national 2009/2010 Health Behaviour in School-aged Children (HBSC) study in The Netherlands, 5,642 Dutch adolescents (M age = 14.29) reported on their substance use, EMC, and FTF interactions. Two-level multilevel analyses (participants nested within classrooms) were run. Electronic media communication was positively associated with adolescent substance use, though significantly more strongly with alcohol (β = 0.15, SE β = 0.02) than with tobacco (β = 0.05, SE β = 0.02, t (5,180) = 3.33, p < 0.001) or cannabis use (β = 0.06, SE β = 0.02, t (5,160) = 2.79, p < 0.01). Further, EMC strengthened several positive associations of FTF interactions and average classroom substance use with adolescent substance use. Electronic media communication was uniquely associated with substance use, predominantly with alcohol use. Thus, adolescents’ EMC and other online behaviors should not be left unnoticed in substance use research and prevention programs.